Numbers don’t lie: video is the future of digital marketing. 1/3rd of all time spent online is spent watching videos, and 80% of consumers can immediately recall a video ad that they saw within 30 days of viewing it. Marijuana Marketing Gurus produces high-quality video marketing to help cannabis brands connect and engage with wider audiences across digital platforms. 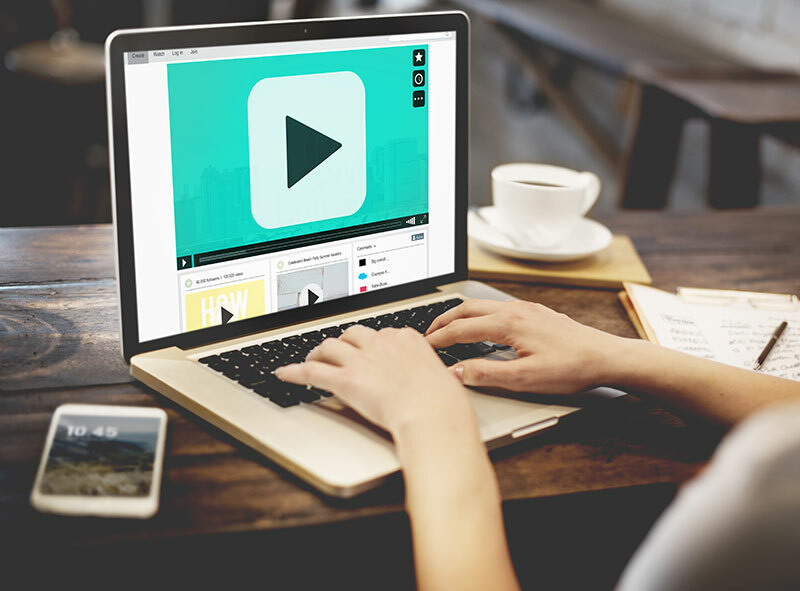 Webinars and Live Video: In a world of live feeds, and 24/7 connectedness, live video is the key to capturing attention and inspiring a conversation. Providing helpful resources, engaging topics and optimized social channels, MMG can help your marijuana brand get the most out of live video. Video Ads: MMG works with expert videographers, directors, and editors to craft inspiring and informative video advertising for your marijuana brand.